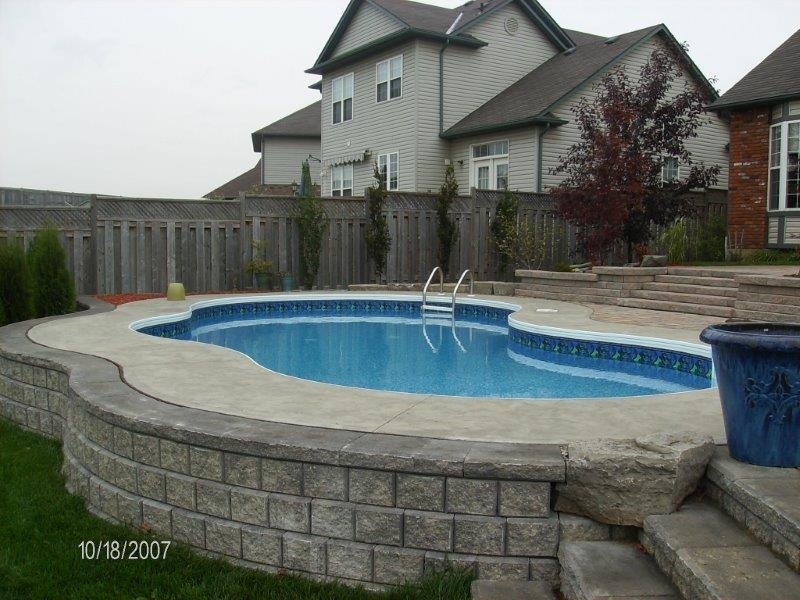 Strong, durable, dependable, innovative, industry standard....we could go on. 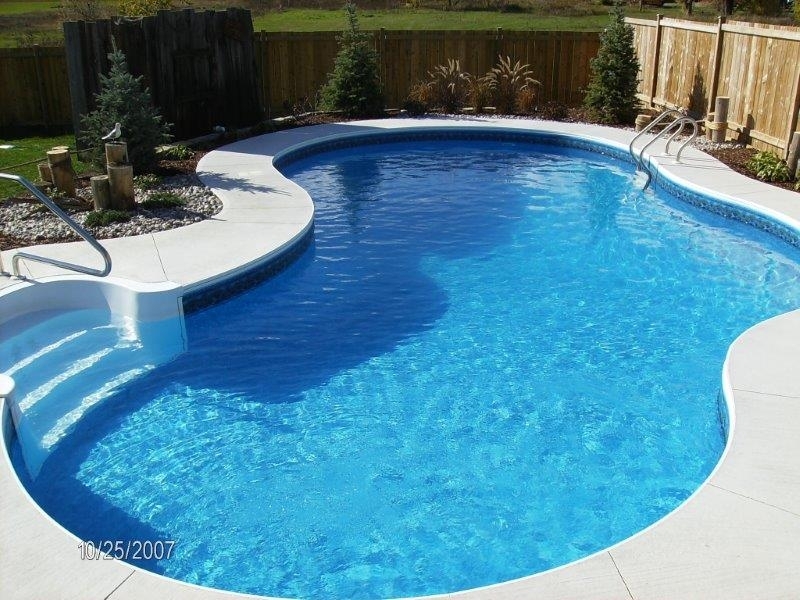 At The Pool Place we review all of the pool manufacturers on a regular basis. 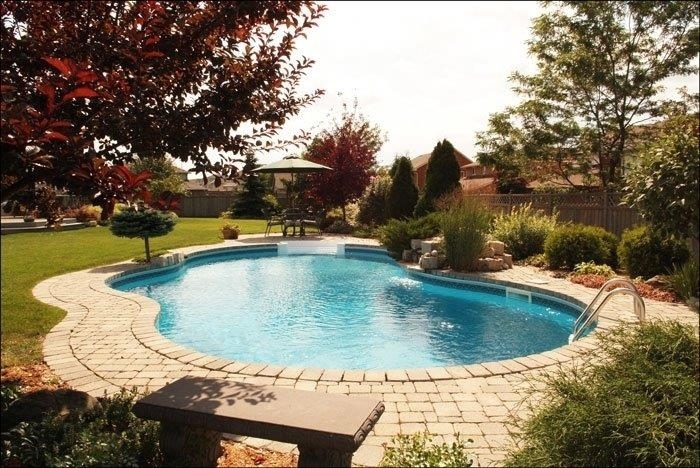 This gives us the insight and knowledge to find the manufacturer that best suits you and your backyard dream. 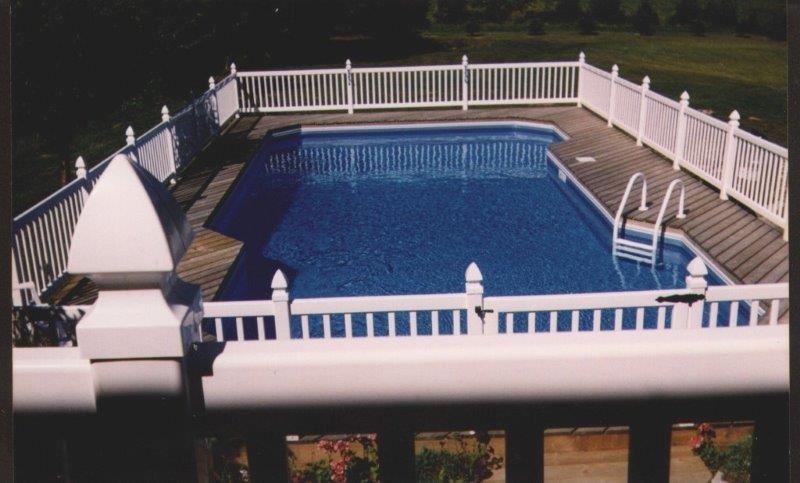 Decide on a design with the lines and curves that will aesthetically enhance your home. 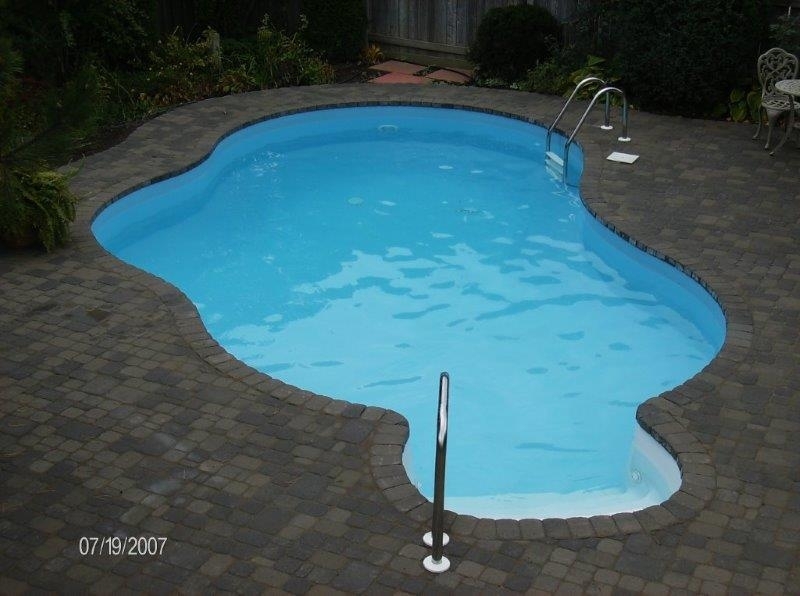 Individually cut liners are available in a wide variety of colours and patterns to suit your personal taste. 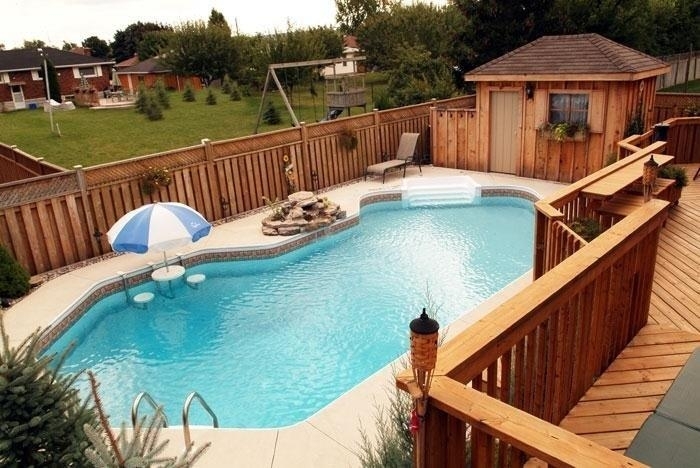 Seemingly countless options for decking, fencing and accessories will bring to life a complete backyard entertainment centrer for you to enjoy endless hours of fun with family and friends. 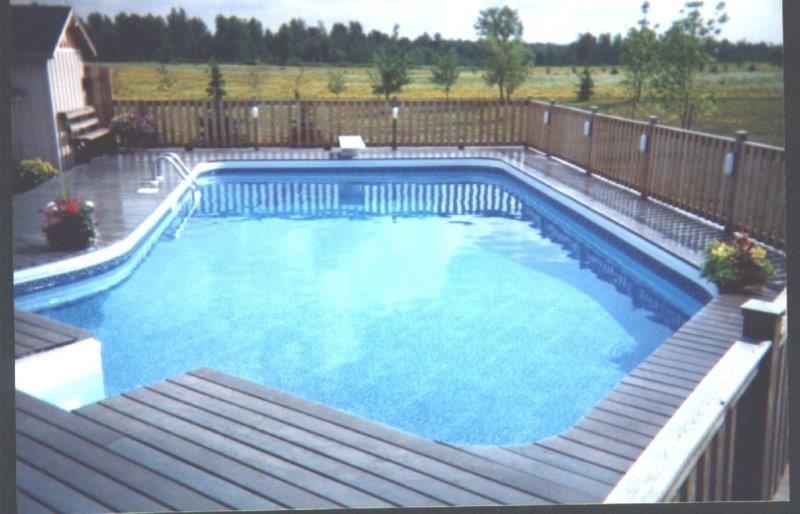 You can choose from a number of options, steel, polymer, true-fit, domes, covers, pumps, filters, and safety products. 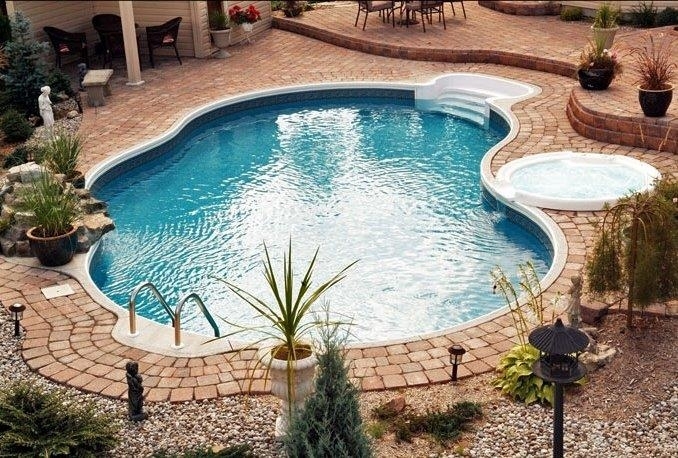 Making those decisions isn't as hard when you work with The Pool Place. 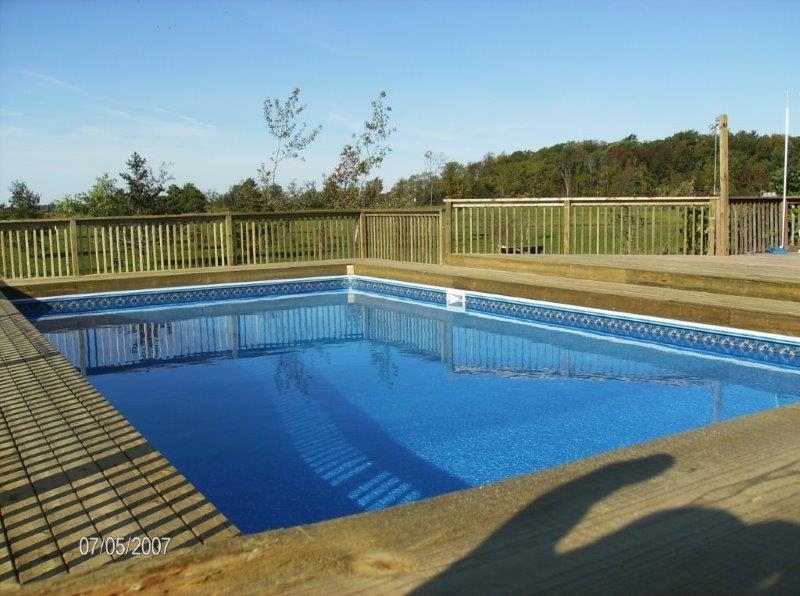 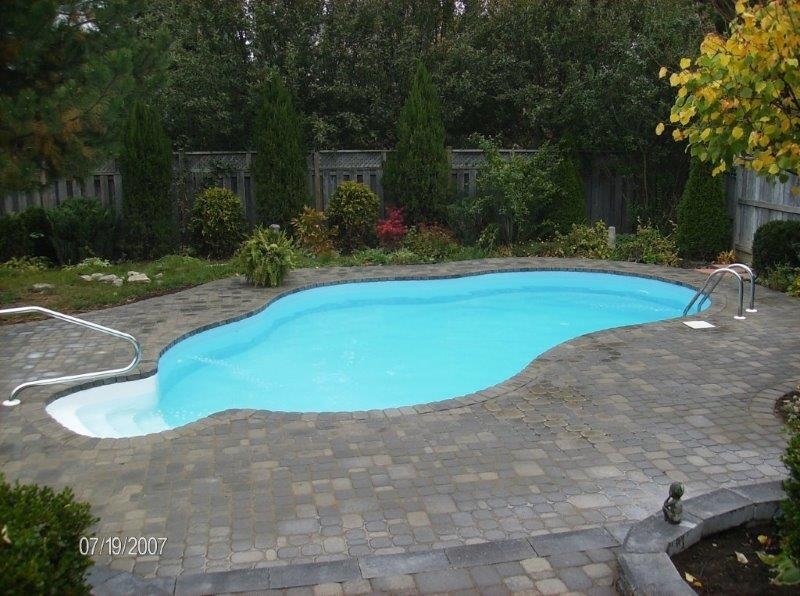 After several decades of working with pools and families we have learned how to match you to the best products for you. 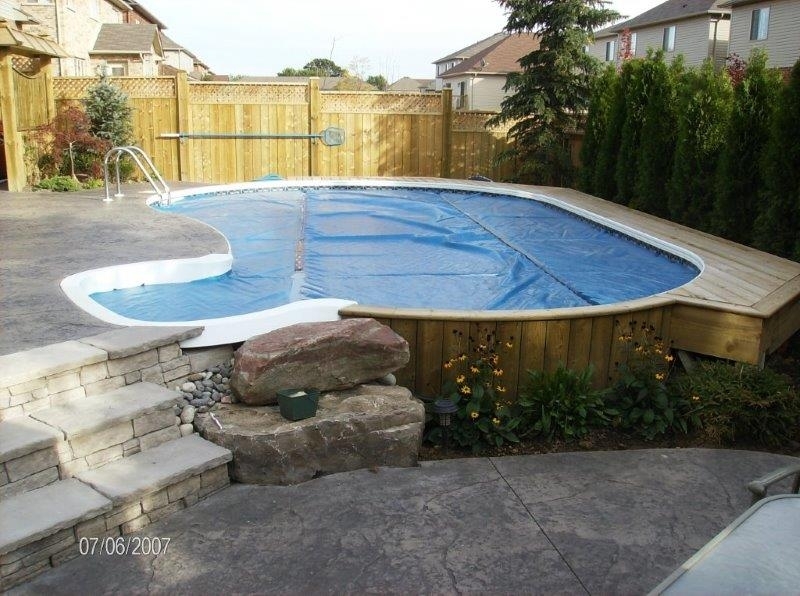 Let get started today, email us info@poolplace.ca and we will visit you to discuss options for an inground pool in your backyard. 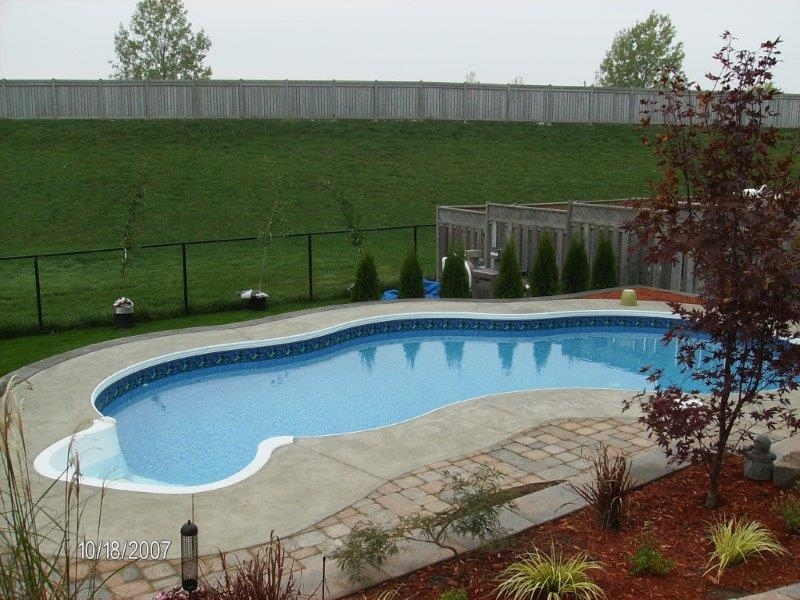 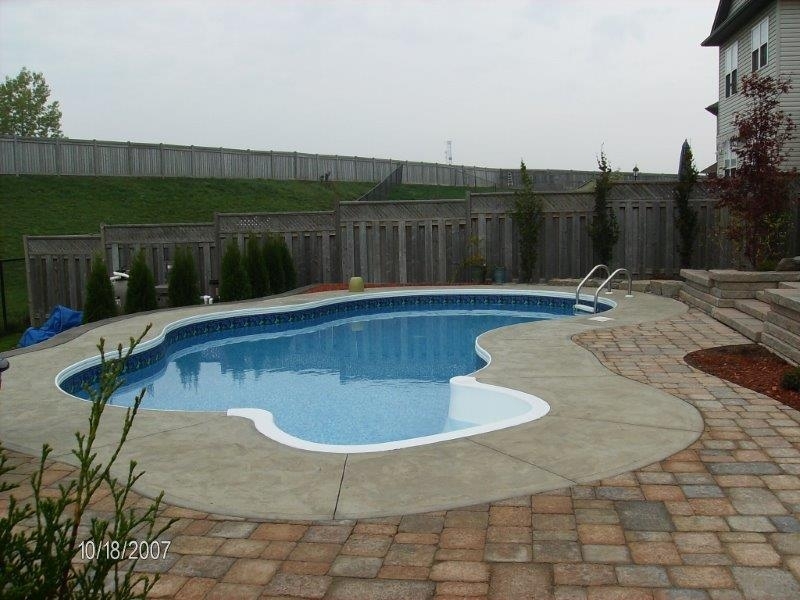 Above Ground pools come in various sizes and shapes to perfectly fit into your backyard space. 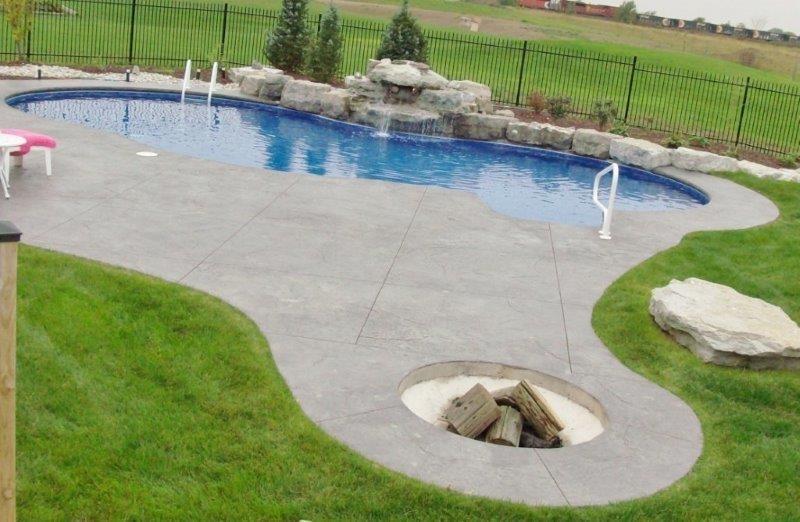 Custom is a standard when you work with the Pool Place. 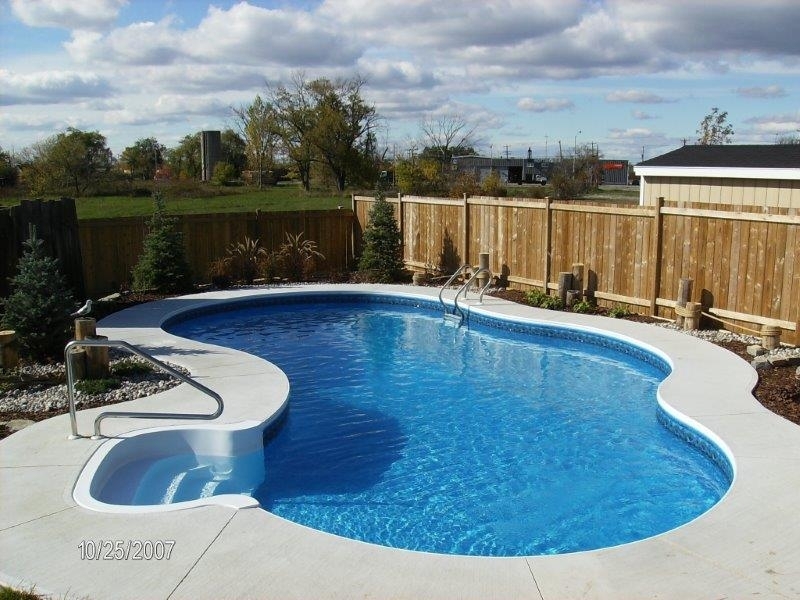 The most important thing is to decide how you want your backyard to look with your above ground pool in it. 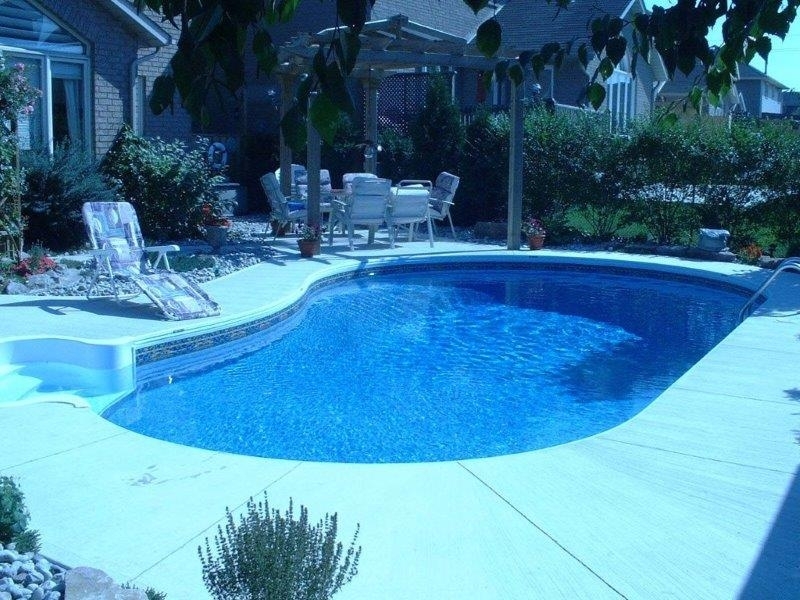 Consider safety, colour, access and ease of use as just some of things to consider. 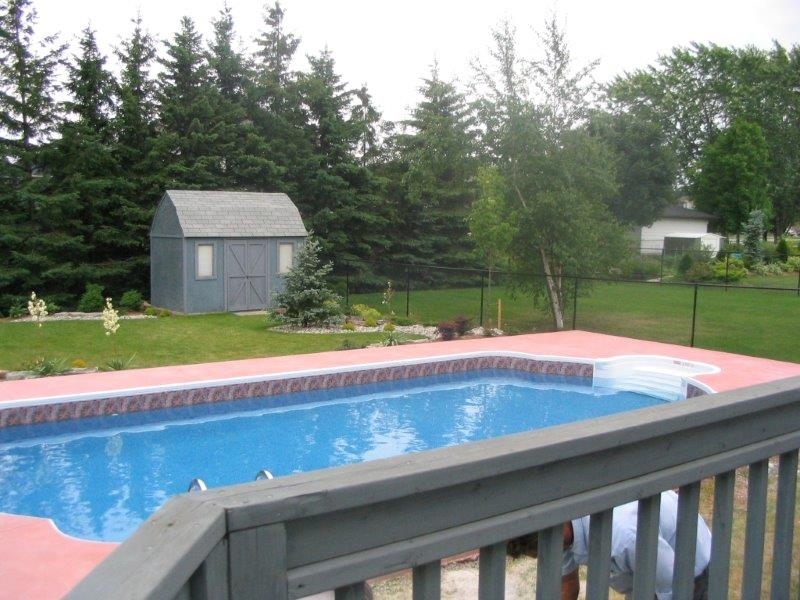 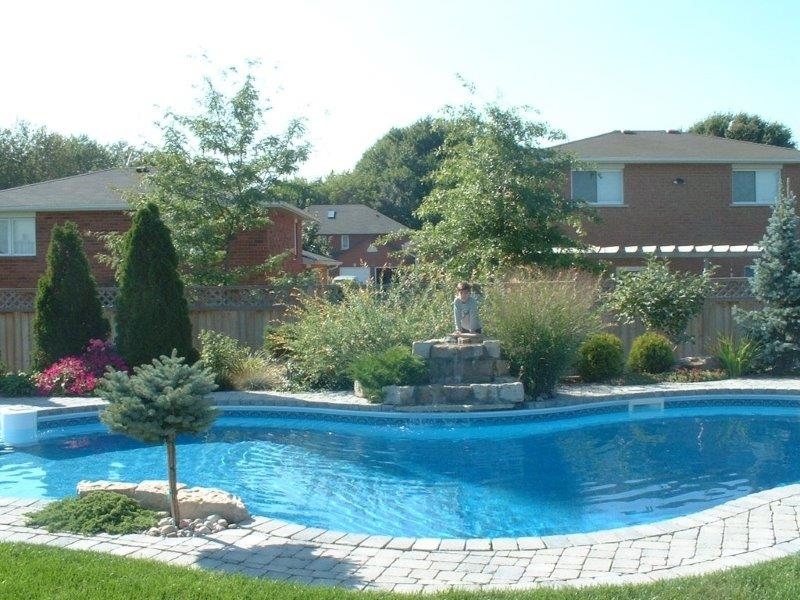 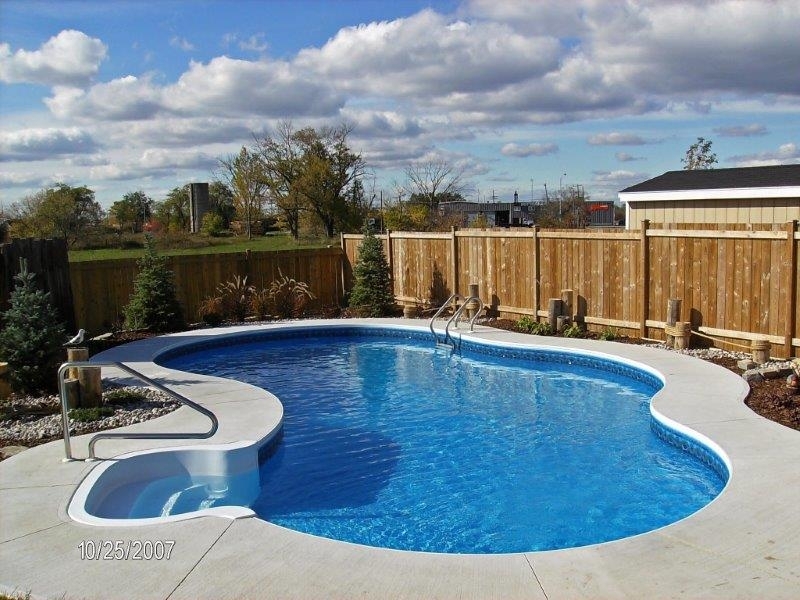 Get the family cooling off this summer in an above ground pool today, email info@poolplace.ca to get started.